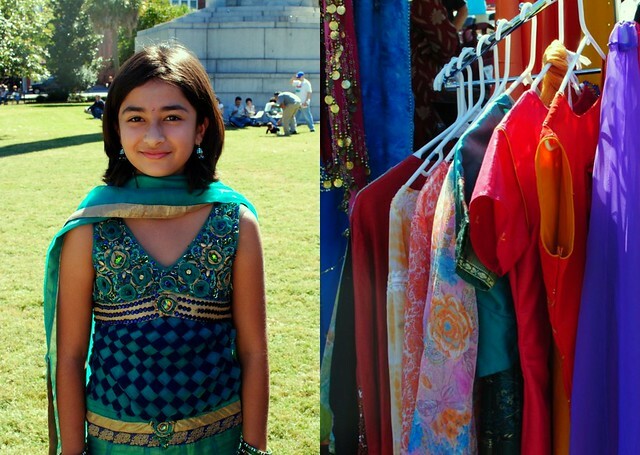 india fest in marion square. Sometimes I wish I lived in Brooklyn or San Fransisco in hopes of being exposed to more culture, more festivals, more people, more everything. 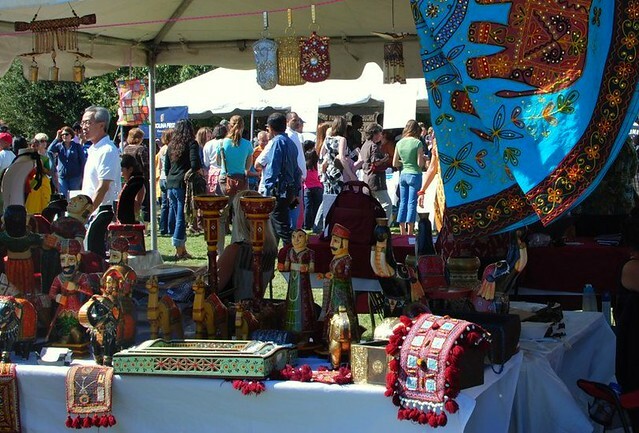 But then I randomly stumble upon an India Festival happening in Marion Square full of Bollywood dancing, henna tattoos, heavenly-smelling curry dishes and endless racks of glittering sarrees, and I remember why I'm so in love with Charleston.